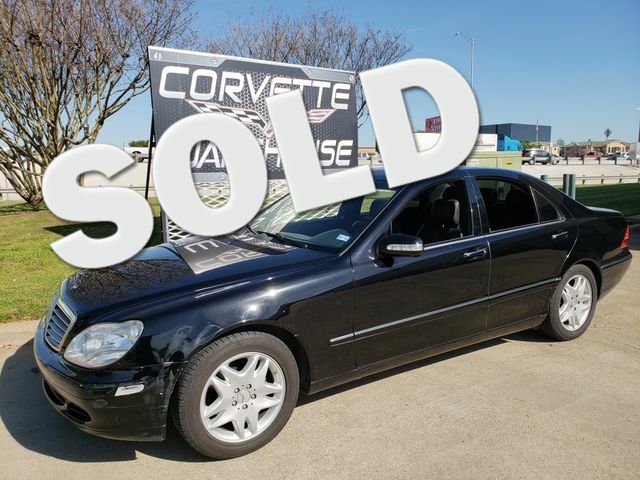 2006 Black / Black Leather Mercedes-Benz S350 Sedan Automatic, CD Player, Power Package, Power Sunroof and the Alloy Wheels with Only 66k Miles. This S350 comes equipped with automatic transmission, CD player, power windows, power locks, power mirrors, navigation, power sunroof and the Alloy Wheels. It is in great condition and has been highly maintained.